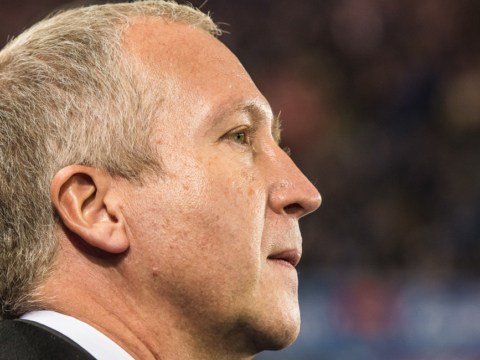 L. Jardim: "Everyone is questioning themselves to raise their heads." 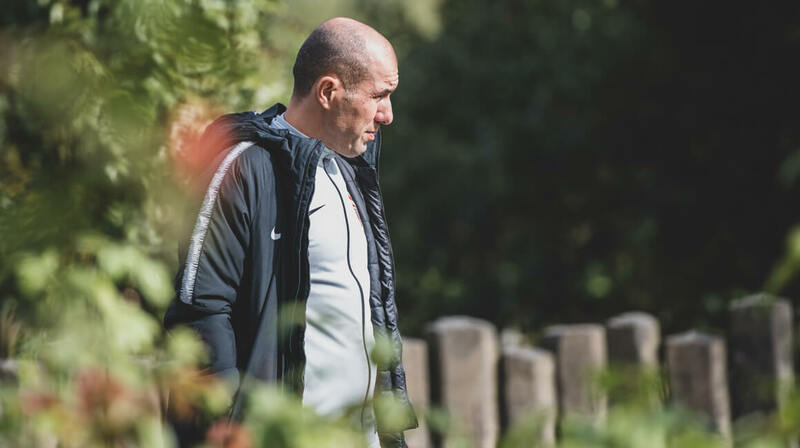 Ahead of the match against Stade Rennais, Sunday at 17 hours, Leonardo Jardim came to answer questions from journalists. 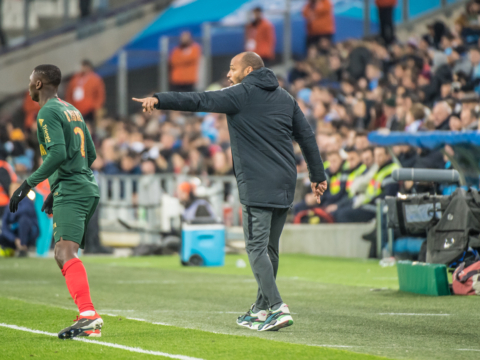 “I decided to make a big turnover in the last few games, even changing the system, it’s true that we’re taking goals, but if we look at previous seasons it was already the case. We were more realistic.The last matches against Saint-Etienne and Dortmund show it, we need to help Falcao because I am convinced that if it is better offensively, our problems will be resolved more quickly.